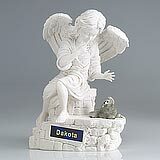 "Thanks for following up with me. 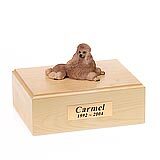 Yes everything arrived and it’s perfect. 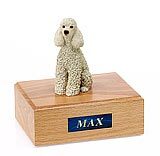 Thank you for your exceptional service and an excellent product (it’s actually for my parents, their dog died last Christmas and they have been keeping her in a tin urn for now, but this will make their Christmas.) 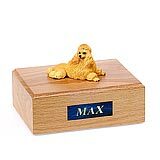 Thanks again, I’d highly recommend your company." 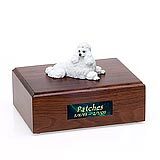 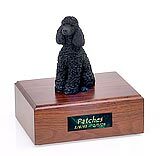 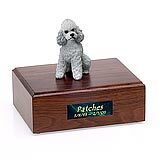 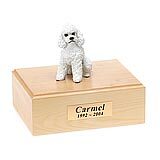 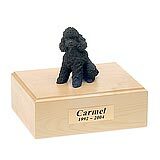 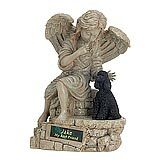 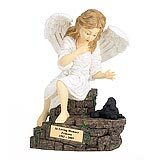 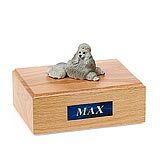 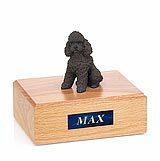 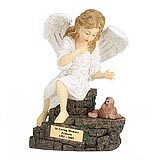 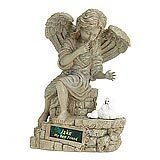 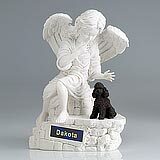 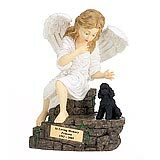 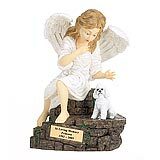 All available Poodle dog urns and memorials will be displayed with the figurine on the Poodle urn you select and in the appropriate size.